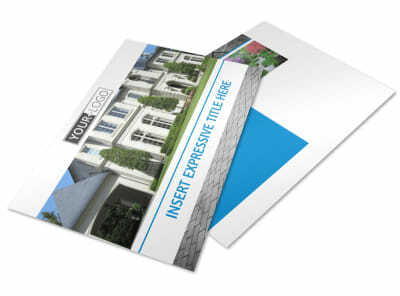 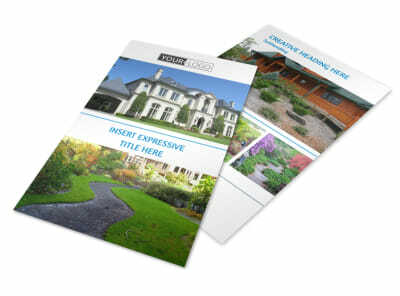 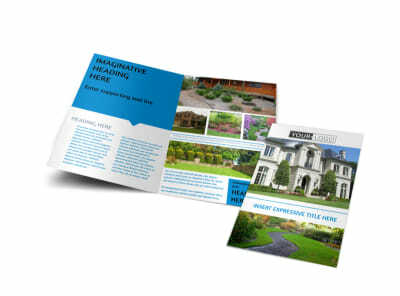 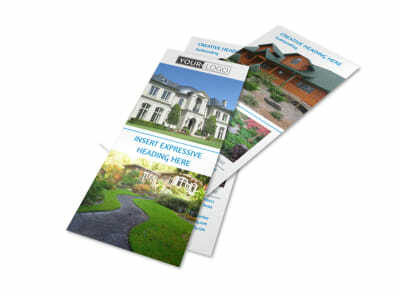 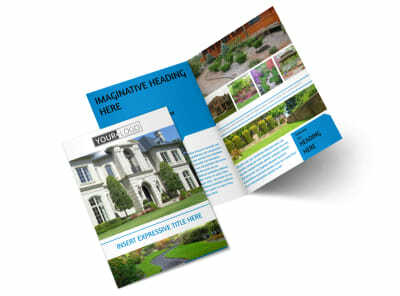 Customize our Beautiful Landscape Postcard Template and more! 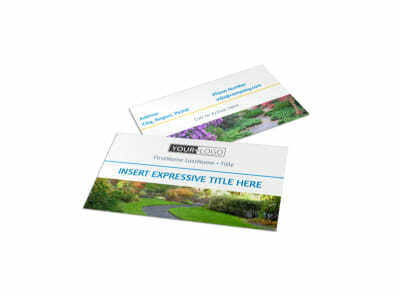 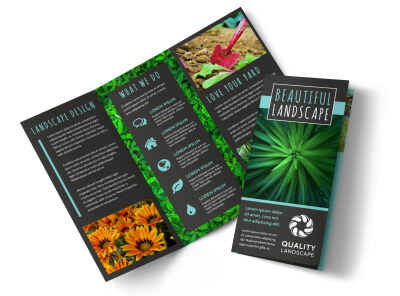 Send out announcements of special deals and offers with beautiful landscape postcards created using our fun and easy-to-use online editor. 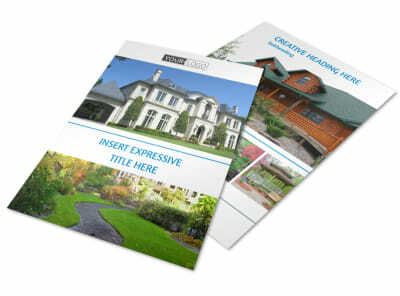 Detail your rates, offer free estimates, or showcase your best work by uploading custom photos and adding text. 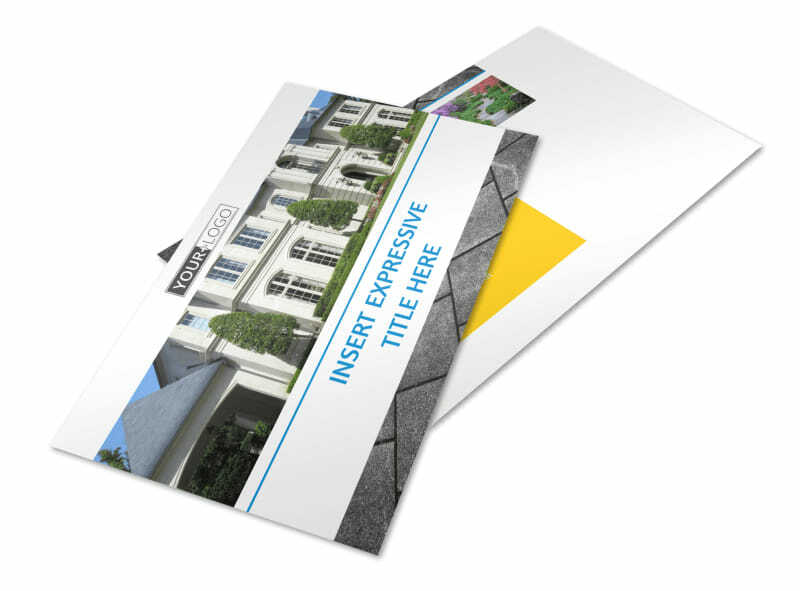 Print your postcards from any location for instant access to your marketing materials, or let us print them for you for added convenience.